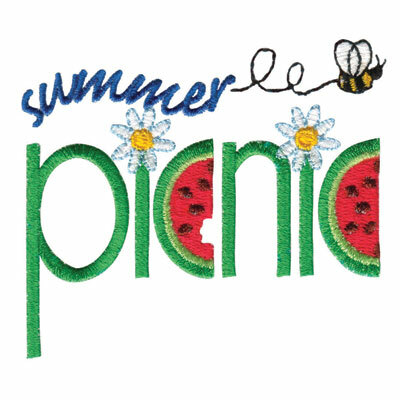 What: Our Annual Picnic. Please bring something for our picnic. Make sure you bring serving utensils. July Swap: Placemats. Bring a placemat to swap and use for the evening. Anything goes.